First off, I hate rules. Someone somewhere decided to make headshot rules. If you are reading this, can you tell me what the rules are? Let's use the word "taste" instead of "rules" because this is what it has become. DO NOT MISTAKE SOMEONE'S TASTE AS A RULE. This shot is a really good example of my overall taste in an actor headshot. 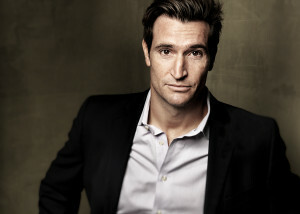 Peter Konerko is one of the top headshot photographers in Los Angeles specializing in actor headshots and portraits. Contact Peter and visit his headshot portfolio of working actors to see why he is the most recommended headshot photographer by agencies in Los Angeles and New York.